MS pp. 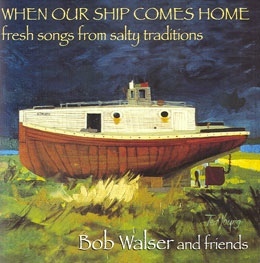 00123, 09132 (verses 1-3, additional verses from other shanties and worksongs). Rees Baldwin was an incredible singer. He sang wonderful, unusual songs for Carpenter and this is a fine example. You’re nothin’ but a humbug. So they say, so they say. Catfish grow on a huckleberry vine. He’s come home to marry Dinah. Sailor on the fife rail crackin’ out corn. Why do you love your farmer so? Scratchin’ and a diggin’ up the farmers corn. Don’t tell those pretty girls all I know. Hoist her high for a bulgine pie.